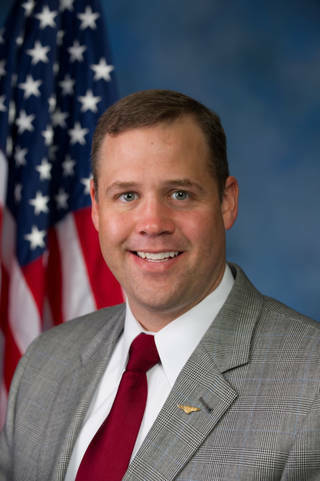 Rep. Jim Bridenstine, R-Okla., was confirmed by the U.S. Senate April 19 as NASA’s 13 th administrator. He replaces Gen. Charles Bolden, who retired in January 2017. 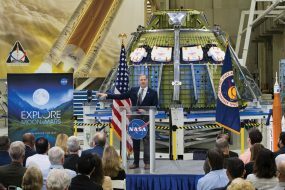 In making the announcement, acting NASA Administrator Robert Lightfoot said he was very pleased to welcome Bridenstine to NASA. Lightfoot, who has led the agency since Bolden’s retirement, plans to retire himself in May. Bridenstine, who earned his bachelor’s degree at Rice University, seemed quite pleased to finally be confirmed by the Senate, after waiting almost a year.